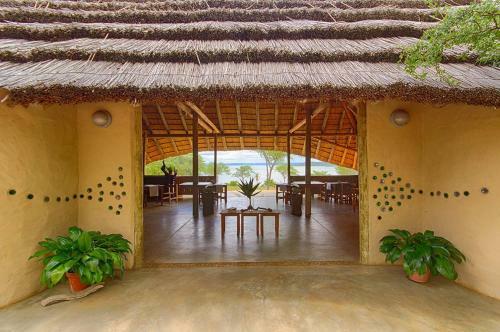 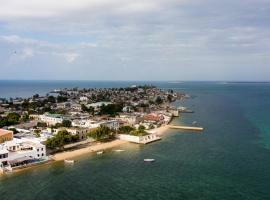 Hotels and accommodation in Mozambique, Africa. 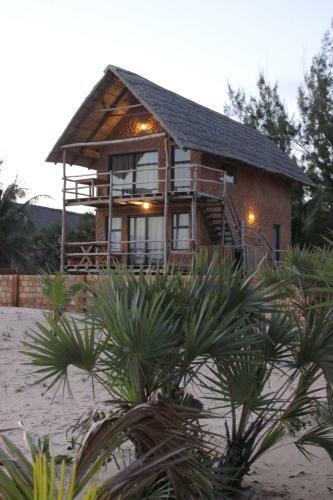 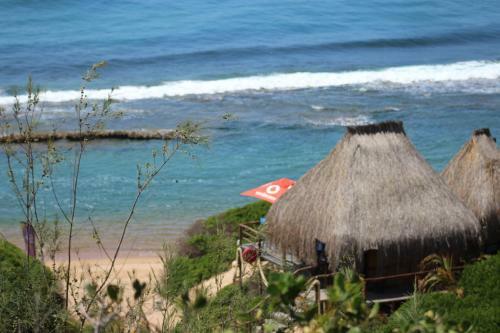 Check now attractive prices of accommodation facilities in cities: Chidenguele, Beira, Vila Praia Do Bilene, Miramar, Massavane, Praia de Macaneta, Régulo Cassiano, Cabo Guinjata, Ilha de Moçambique, Matola. 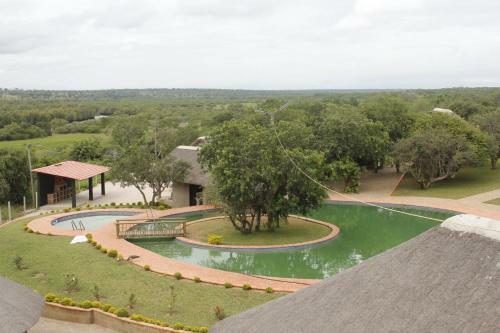 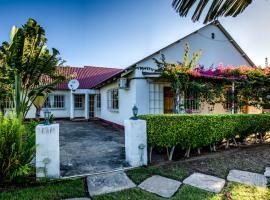 Malhampsene Lodge Check price & book now! 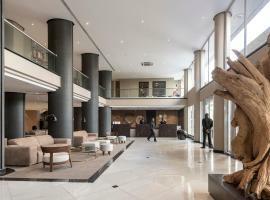 gray gate Check price & book now! 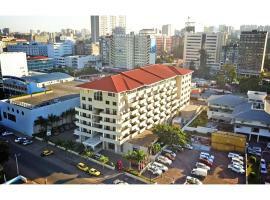 Funhalouro -Complexo Nhatani Check price & book now! 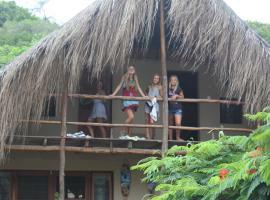 Maki Sure Lodge Check price & book now! 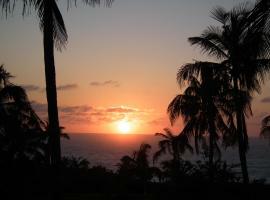 Eclectic Beach Retreat Check price & book now! 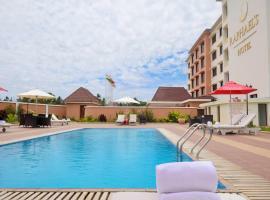 Boa Vista Check price & book now! 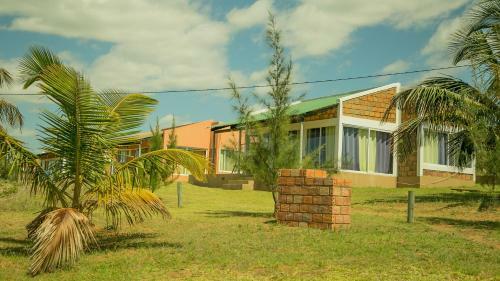 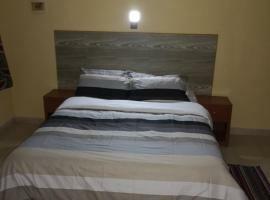 Serviced Cottage in Malhangalene Check price & book now! 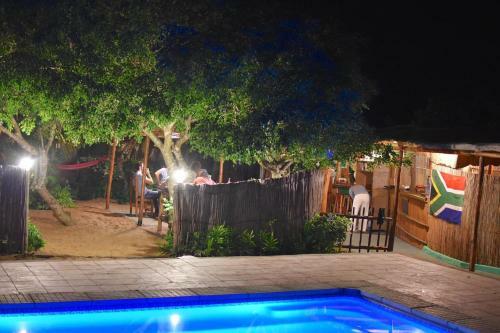 San Martinho Beach Club Resort Check price & book now! 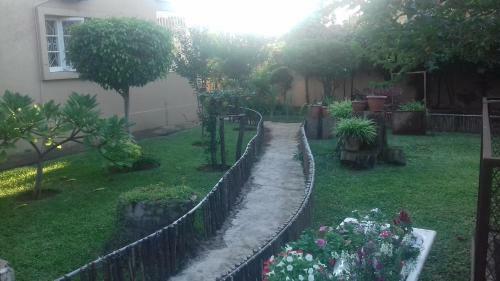 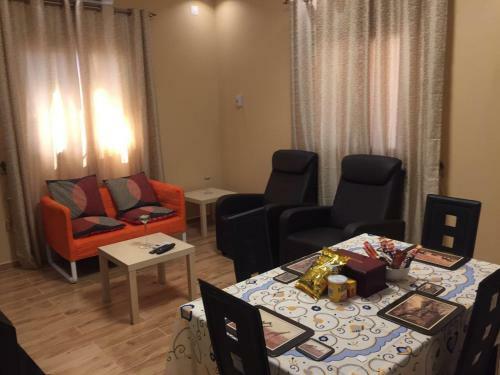 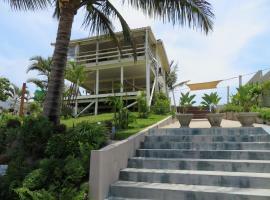 CASA MARILITA Check price & book now!